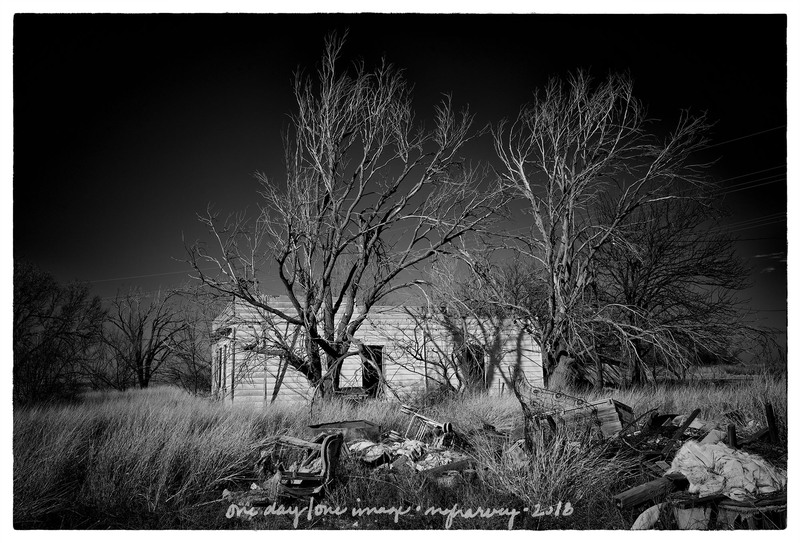 Posted on January 7, 2018, in Photography and tagged 365 photo project, abandoned buildings, black and white photography, learning to see, Leica, melinda green harvey, monochrome, one day one image, photo a day, photography, postaday, Roundup Texas, texas, thoughtful seeing. Bookmark the permalink. 4 Comments. Oh, great composition, Melinda! I’ll pass on the photocopier! Just as well – it’s got the wrong plug for the UK anyway.